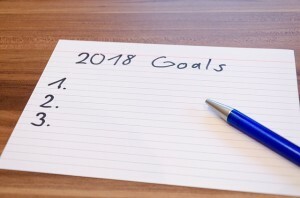 New Year’s Resolutions have become a staple of the month of January. Whether you choose to set resolutions personally or not, your chiropractic practice can use them to grow and expand each year. Here are a few ideas to implement this January to give your chiropractic marketing a boost. At the start of a new year, many people resolve to take better care of themselves. But a few weeks into the new year, they may need some gentle nudging to stick to their resolution. Create a New Year’s special that encourages patients to come in for the entire month of January rather than just a one-time visit. This will help them get into the habit and make it easier for them to keep the resolution of putting their health first. You can send this New Year’s special in an email to your current patients and to patients that haven’t been into the office for a while. This is a great time to send an email reminder to current patients any ways and adding this special is an added incentive to schedule an appointment. At the end of each of these posts, include the link to your New Year’s special and convert the organic visitors to patients with one click. New Year’s resolutions are top of mind with your followers online, too. Write up a series of posts to schedule out over the course of the month and upload them into a free service like Buffer to post to your social media channels. Use this time of year to engage with your followers and learn more about them through questions, comments and feedback. Create a series of tips on how chiropractic can complement other resolutions like losing weight and eating better. Share the blog posts that you created as part of tip #2 on social media as another way to expand your reach. All of the different facets of your chiropractic marketing plan should work together towards the goal of getting more patients through your doors. 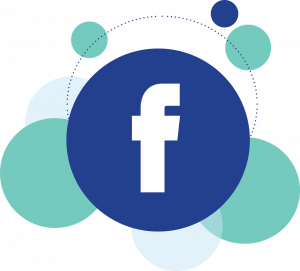 For four free weeks of social media posts custom made for chiropractic care, click here and you can learn more about the social media service we provide. By implementing each one of these three facets of chiropractic marketing, you will be able to make New Year’s resolutions work for your practice. Don’t let the overwhelm of a New Year take hold – simply follow these steps and start 2018 off with a plan for your marketing. « New websites launched | ABQ Family Chiropractic and more!